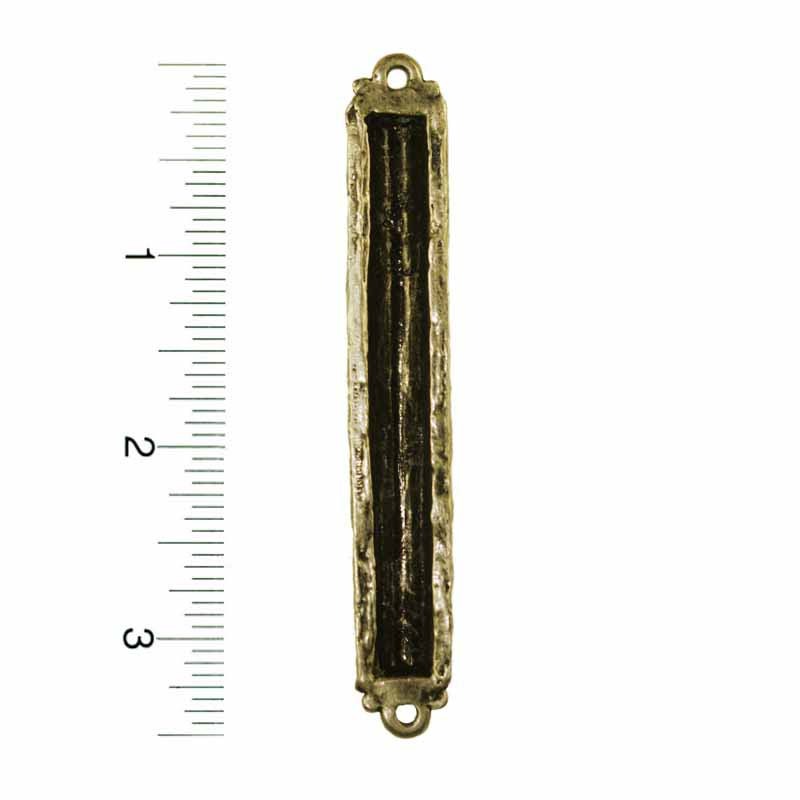 Big bold crystals pop against black enamel for a totally modern Mezuzah. Iridescent glass cabochons change color with the light and give this piece a dynamic look. 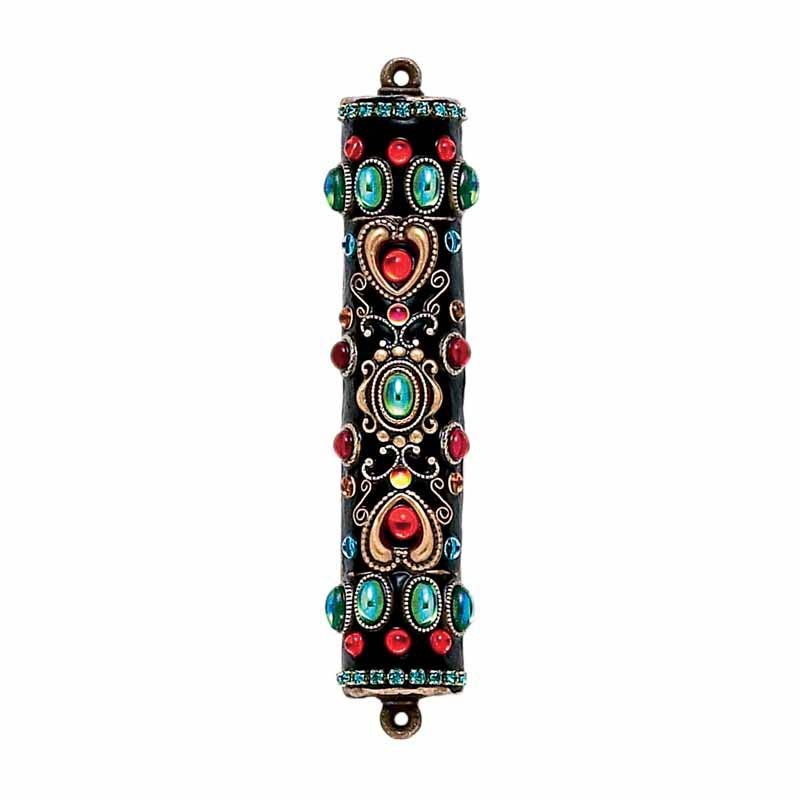 The perfect piece for someone who wants a stand out mezuzah that won’t just blend into the background but grab people’s attention as they enter the room.